When is Surgery Needed? ves remova Most patients’ symptoms improve with non-surgical treatment. However, in some patients, surgery may be required to relieve the symptoms. 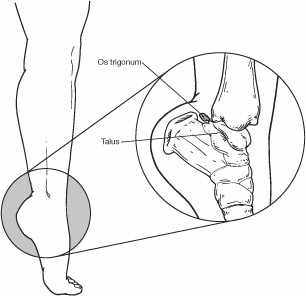 Surgery typically involves removal of the os trigonum, as this extra bone is not necessary for normal foot function.